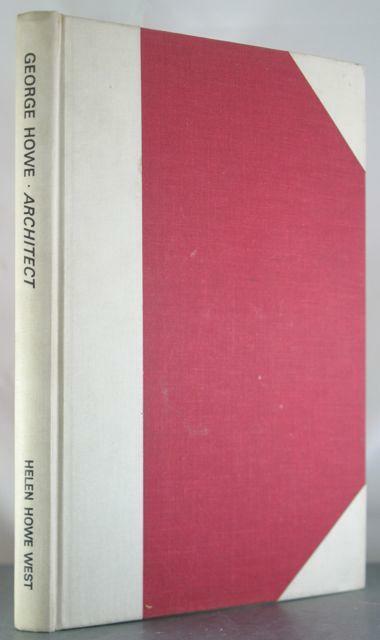 Home West, Helen Howe George Howe, Architect. 1886-1955. Title: George Howe, Architect. 1886-1955.